Danny Alexander is also the Chief Secretary to the Treasury. But, he’s also the Liberal Democrat MP that most people link with the Government’s programme of cuts. And, of course, he’s red-haired. The Scottish Labour Party realised that she’d made an error in her speech. And so, she subsequently apologised for her comments in the ginger rodent speech. However, we feel that she knew she had said too much in her speech when she considered the mass of Scottish redheads in her Conference audience. Her apology wasn’t about hard feelings. But it was all about political expediency and the Scottish vote. Now that was when political correctness didn’t get in the way of a good jibe…and the speaker was certainly not red-faced about making it! Red in tooth and claw, if not ginger. 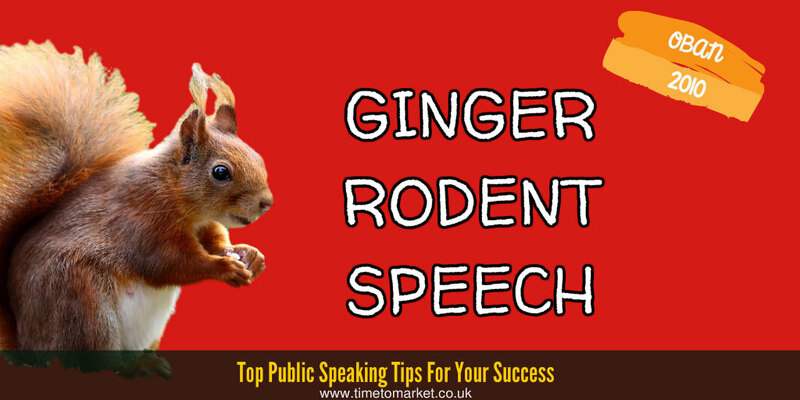 You can always discover plenty of public speaking tips with our series of tips for speakers, posts, podcasts and videos. Perhaps, you want to know what not to say in your speech? But, whatever the occasion, you are bound to find something valuable. 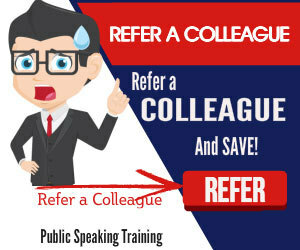 And then, when you want to give your public speaking skills a well-earned boost, then you can always consider training or coaching. 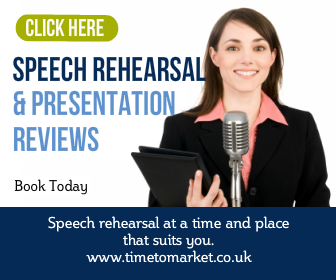 Because both interventions will give you the skills and confidence for better public speaking. So, when the time is right, please don’t hesitate to get in touch.